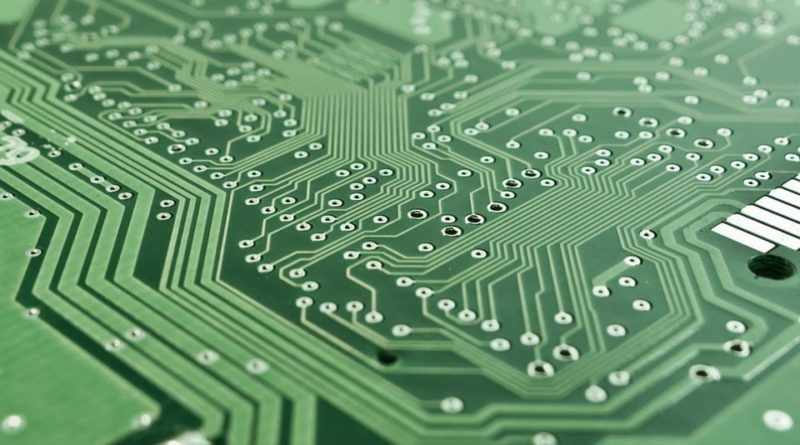 With so many different types of PCB available today, it is important to know the fundamental differences of each type. 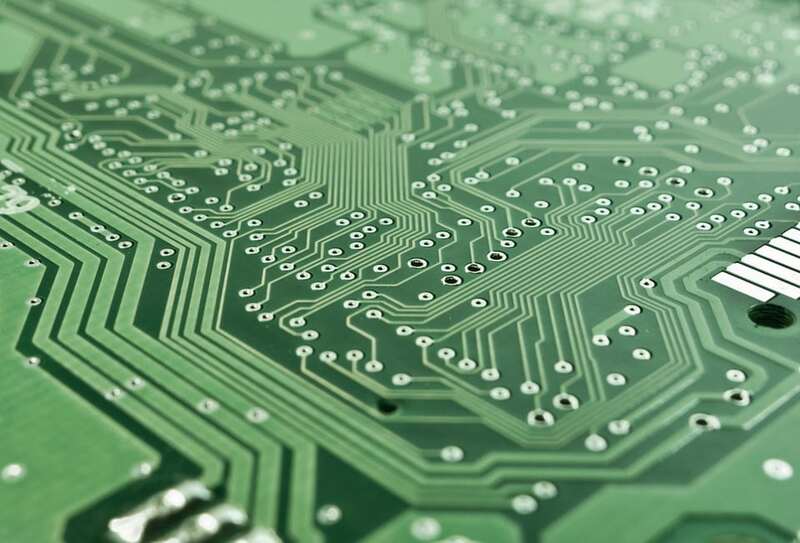 Here are 6 of the most common types of PCBs. This is the simplest and cheapest PCB used for simple design with high volume products. 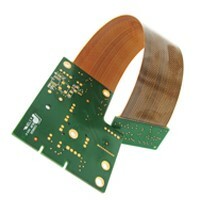 This type of PCBs uses both layers to increase circuit density, reduce size, allowing more flexibility on the design. 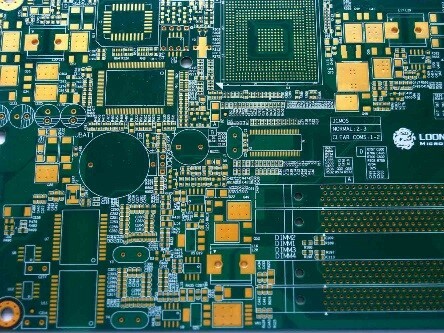 This type of PCBs has 2 or more layers with industry stand common set in between 4-28. This is used for more complex, compact, power intensive products. This type is the newest of the all, it condenses and fits more circuit in a smaller area than a regular PCB. It is used in the latest smart phones and tablets. 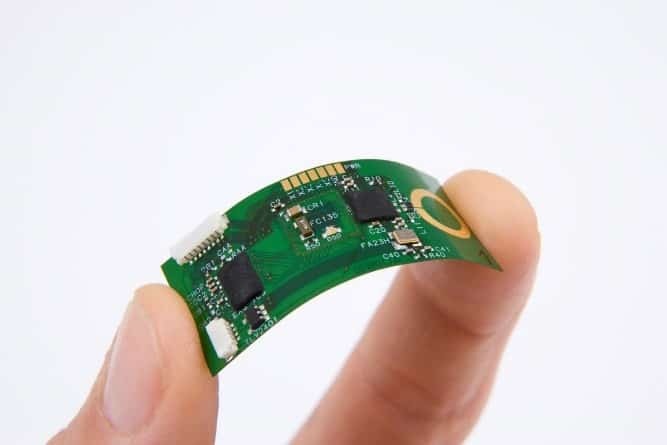 A flexible PCBs is designed to be bent, twist and folded. 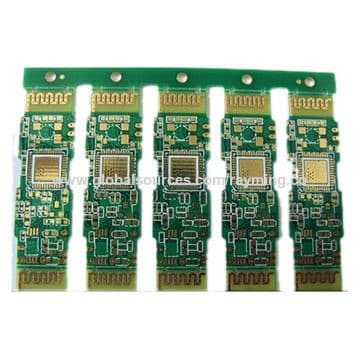 This is a very popular type PCB today due to its flexibility. 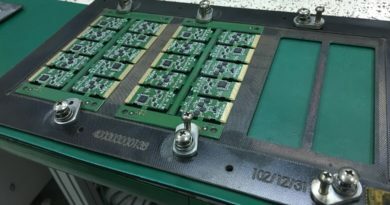 This type of PCBs combines the advantages of 2 properties into one. As you can imagine it has the sturdiness, reliability and high flexibility to shape into different designs. 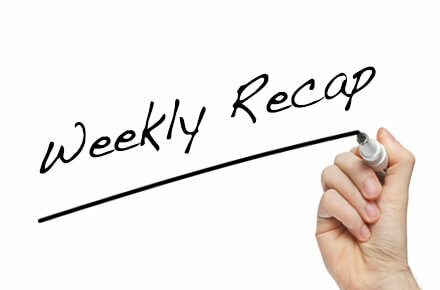 How many types of PCB have you used in your hardware project? 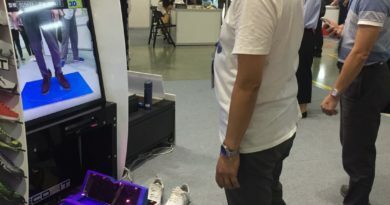 Any other PCB related information you want to know more? Don’t hesitate to chat with us. 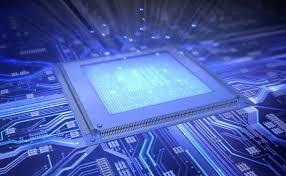 We are here at TechDesign to provide professional consultation for you to find qualified PCB manufacturers and build your IoT project.